Happy earth day 2019 : will the people of PEI elect the first Green government in North America tomorrow? Excellent Grade A potatoes are one thing PEI is famous for in the rest of Canada. Beautiful beaches are another. 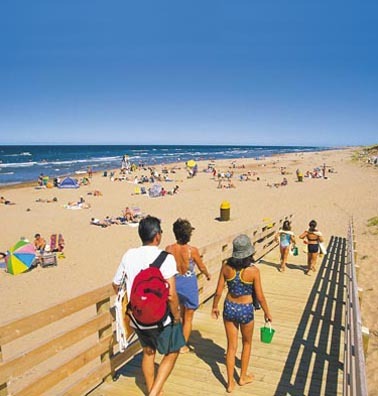 Photo courtesy of Tourism PEI/John Sylvester. GANATSEKWYAGON, ON. EARTH DAY, MONDAY, APRIL 22, 2019. The first thing to say about the provincial election tomorrow in Canada’s smallest province of Prince Edward Island (on the east or Atlantic coast) is that the entire island (and Canada at large) has been sadly stricken by grief over the tragic deaths of Green candidate Josh Underhay and his son, in a canoeing accident this past Friday. The next thing that will inevitably be said in, eg, the 192 out of 338 Canadian federal electoral districts with more than 100,000 people (on our hasty count at any rate) is that the current population of “the Island” is only 154,748. And note as well that at the time of the last federal election there were 10 federal ridings with more than 120,000 people. Whatever else, PEI remains a unique Canadian province. Much of this has turned around its preservation of pasts that have almost altogether faded away, in parts of the country with more people and without the Islander spirit that only a compact, self-contained geography can sustain. There are now provocative signs, however, that in its April 23, 2019 election Canada’s smallest province may be about to make a big bow to the future as well, by electing the first Green party government in North America. For some reason, in the global village today the Anne of Green Gables Museum at Silver Bush, Park Corner, PEI is a place where couples from Japan like to get married! PEI’s small population makes realistic opinion polling somewhat more difficult than in places with more people. Peter Stewart Bevan-Baker’s Green Party nonetheless first jumped into the polling lead very briefly in early 2018, and then more frequently this past summer of 2018. According to the Wikipedia article on “2019 Prince Edward Island general election,” the Greens have led consistently in the last half dozen polls that have been taken, since late January 2019. “The Pollcast: Is PEI ready to give the Greens a try? … The CBC’s Kerry Campbell talks about the PEI election.” CBC News, Apr 18, 2019 : CBC polls analyst Éric Grenier is interviewing Mr. Campbell here. 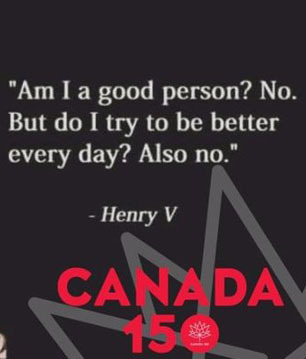 One encouraging note is that the PEI campaign has apparently been notably civil, unlike (so far?) 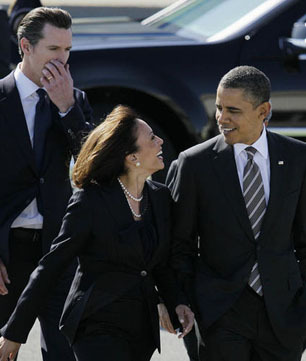 the emerging federal campaign that will climax on October 21. 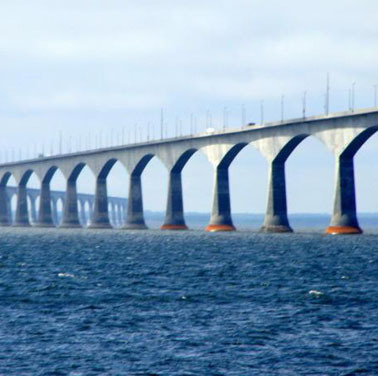 The almost 13-kilometre long Confederation Bridge, opened in 1997, at last connected Prince Edward Island with the Canadian mainland in New Brunswick. Photo : Igor I. Solar. According to the local Guardian newspaper : “PEI voters could not be any more divided on electoral reform.” But there will be some great irony afoot if the Islanders finally do vote for a Green majority government and for the kind of electoral reform that would arguably make a similar majority government quite unlikely down the road. We’ll be watching closely and will report back briefly when the results are known. Meanwhile, best wishes to the people of Canada’s Island democracy who will be making the decisions — on both the Green party and electoral reform! And congratulations on conducting an election campaign with some civility in 2019. 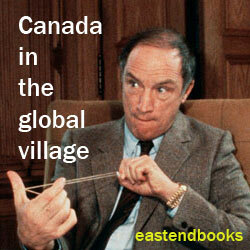 We’re back .. having survived still mysterious malevolent attacks — just in time for Alberta election! 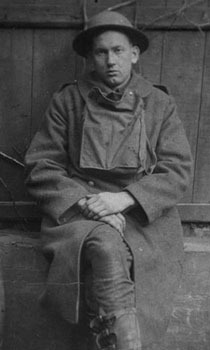 Great Canadian economic historian Harold Innis in Europe during First World War. Our apologies to all and any who may have visited us over the past week or so, and found we had temporarily vanished from the world wide web. As best we mere editorial people can understand from our much valued technical advisors, the crash was the result of malevolent cyber-attacks from sources that have still not been exactly defined and determined. Various steps have been taken to guard against future attacks of this sort. But without knowing exactly where the malevolence comes from such steps inevitably involve guesswork that could prove wrong. So we could be attacked and shut down for a time again. Having started in the summer of 2004, however, we’re not about to surrender now (or “give up” may be better), in the year of an important Canadian federal election (on October 21, 2019) and an important provincial election in Alberta today (and Prince Edward Island, where the Greens may actually win, next Tuesday, April 23). While we’re at it, we don’t have anything to add to the widely held poll-driven conventional wisdom that, although Rachel Notley’s New Democrats (NDP) are doing better than many expected, the likely enough winners will still be the United Conservatives (UCP) — led by Jason Kenney, the currently somewhat but apparently not decisively scandal-ridden grandson of Canadian “premier” big band leader Mart Kenney (and his Western Gentlemen) : a kind of hip version of Guy Lombardo and the Royal Canadians back when. 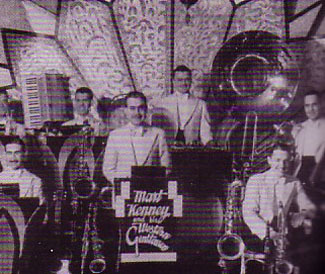 Mart Kenney and his Western Gentlemen back in the day, probably 1930s in Vancouver. We’ll nonetheless be pleased if Ms Notley — who by all appearances north of the Great Lakes has done a commendable job as premier of one of Canada’s Big 4 provinces in challenging times — proves the conventional wisdom wrong. And even on the polling this seems unlikely but not necessarily impossible! Meanwhile, one of the technical measures to try to guard against future counterweights crash attacks from the malevolent side of the also remarkable and even benign regions of cyberspace involves updating the software that we mere editorial people use. Please bear with us while we struggle through yet another set of new software ropes. It is a jungle out there, no doubt. UPDATE APRIL 17, 12:30 AM : Jason Kenney’s United Conservative Party has now won an unquestionably commanding 62 of 87 seats in the Alberta Legislative Assembly, with some 54% of the cross-province popular vote. 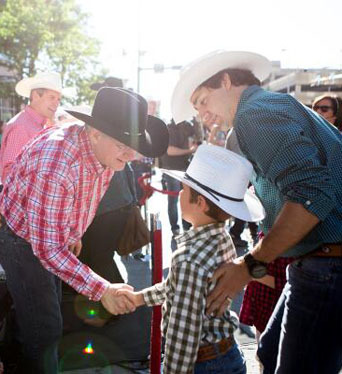 The premier-elect has a big task ahead of him, but there can be no doubt that he is what a quite clear majority of the people of Alberta want right now. Even his Liberal grandfather would almost certainly be impressed (and probably a bit pleased as well). 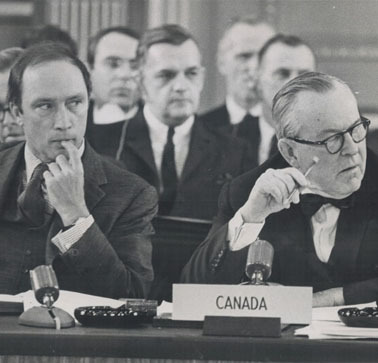 Pierre Trudeau as Minister of Justice and Attorney General with Prime Minister Lester Pearson, at Federal-Provincial Conference on Canada’s Constitution, February 1968. We won’t go on, except to urge that the article deserves to be read and read and read again! From Angus Reid poll released March 28, 2019. To us it almost seems that Andrew Cohen has come to see the current SNC melodrama madness as something that has perhaps already prompted we the people of Canada to leap into an abyss of vast unknown dimensions, like the legendary dogs of Dumbarton. Our nuanced view is that some of this almost-note of despair flows from Mr. Cohen’s spending so much of his time in Ottawa. Only mere hundreds of miles west there are many more matters competing for public attention. And even the latest opinion polls still show the Liberals decisively ahead in the City of Toronto, where we go about our daily lives — and (by a much smaller margin) in the wider suburbs and exurbs of the Greater Toronto Area (GTA). There are no doubt still many who want to carry on with the madness. And they have been re-energized by the expulsion of Ms. Wilson Raybould and Ms. Philpott from the Liberal caucus. 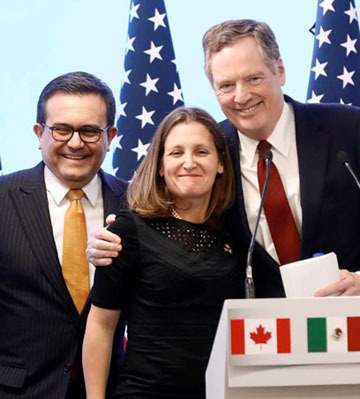 Mexican Economy Minister Ildefonso Guajardo, Canadian Foreign Minister Chrystia Freeland and U.S. Trade Representative Robert Lighthizer smile during a joint news conference on the closing of the seventh round of NAFTA talks in Mexico City, March 2018. 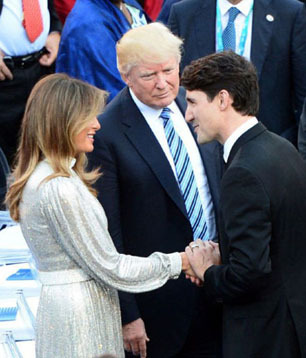 In any case the protests of those who have argued that what Justin Trudeau needed to do was “get some balls” have been listened to. What will be will be. “Liberal Leader Justin Trudeau gets an enthusiastic greeting from a woman” at Vancouver Pride parade, August 2, 2015 — at which point a Forum poll showed New Democrats with 39%, Conservatives 28%, and Liberals 25%. 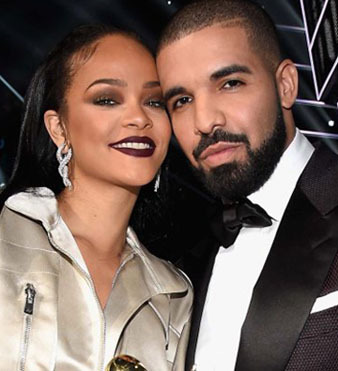 (PHOTO : R. JEANETTE MARTIN / FOR THE TORONTO STAR). On this rainy, second-last day of March, 2019 (a Saturday — here at the start of at least one great Northwest canoe passage from the Great Lakes to the Canadian Prairies, the Rocky Mountains, and Canada’s beautiful Pacific coast), we have two short notes to offer from frequent contributors to this site. Dr. White confesses that his update is “no doubt longer than it should be, just like the original.” (Again you can CLICK HERE if you haven’t already, now or later, whenever!) In compensation he hopes this really will be the last time he feels an urge to write about The Affair. 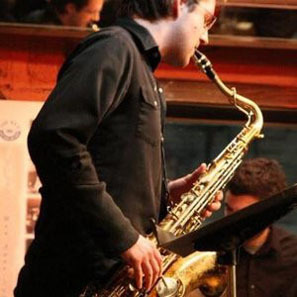 David French without baseball hat, and playing tenor sax instead of the baritone he played March 28, 2019 at the Bluebird in Toronto. Places like this, our message from Citizen X ended, “are just what we need in this day and age of extreme political (and no doubt other) craziness on so many fronts, for the good of our souls.” For the April 2019 schedule for Jazz Thursdays at the Bluebird, click on “MUSIC” HERE. 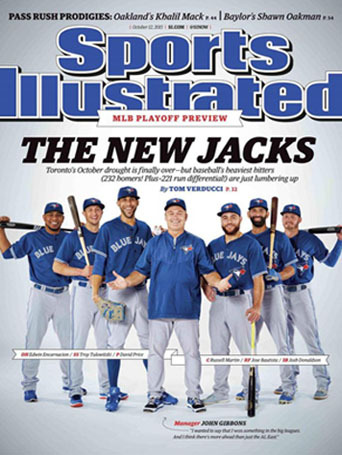 And then there were none … With the firing of John Gibbons at season’ end, and the off-season release of Troy Tulowitzki and trading of Russell Martin, the last vestiges of the best Blue Jays team in a quarter century are gone. Slowly it seemed and then suddenly, the faces on the famous September 2015 Sports Illustrated cover shot featuring that magical club are just a memory. How did it all happen? They let David Price depart as a free agent after that 2015 season. Edwin Encarnacion was lowballed and left after the 2016 season. Jose Bautista was pushed out after 2017. Josh Donaldson was traded last August 31 for scraps. And then in rapid succession the aforementioned Gibbons was fired in October with one year left on his contract. Troy Tulowitzki was released with a $38 million golden parachute in November. Then Russell Martin, the last surviving member, was traded in December for two low-ceiling prospects to the Dodgers. The fans too have followed! From the bump in attendance and interest brought on by two straight ALCS appearances in 2015 and 2016, the Blue Jays experienced the sharpest drop (about 30%) in attendance in the majors this past season, going from 3,203,886 fans in 2017 to 2,325,281 in 2018, a decline of 878,605 fans. With baseball prognosticators predicting pain for the 2019 edition of the Toronto Blue Jays, one expects the numbers to fall once again at the ballpark they used to call the SkyDome. 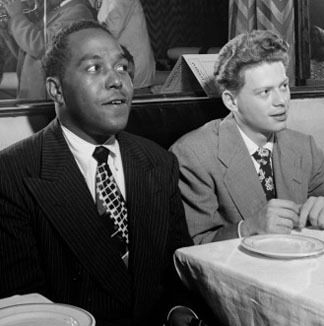 Charlie Parker (l), world’s greatest saxophone player and inventor of much of modern jazz, with his young trumpet player Red Rodney, New York City 1947. Canadians ought to be especially sensitive to the subtle nuances of Robert Mueller’s apparent conclusions on the narrow issues he was commissioned to investigate, in the current age of crisis and testing for Democracy in America. 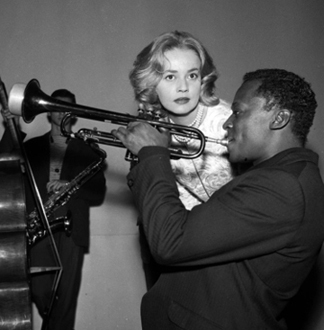 French actress Jeanne Moreau with another sometime Charlie Parker trumpet player, Miles Davis, during recording of the music for Louis Malle’s film “Elevator to the Gallows,” December 1957. Yet, whatever else, what appears to be this side of Robert Mueller’s approach to the challenges his assignment presented does remind those who feel about American politics today as I do that, while Donald Trump’s Republican party does not have a majority of Americans on its side, it does have a still quite substantial minority. 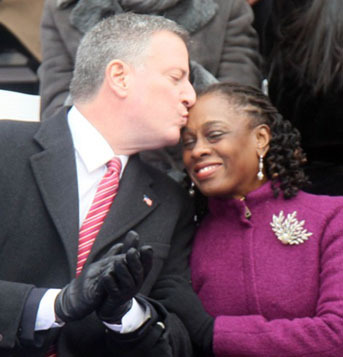 Mayor of President Trump’s New York hometown Bill De Blasio and wife Chirlane McCray, at his first mayoral inauguration, January 1, 2014. I was struck as well by three headlines from the March 25 edition of The New Yorker Daily in the president’s home town : “No Conspiracy, No Exoneration: The Conclusions from the Mueller Report”(David Remnick) ; “The Dream of a Magic Resolution to the Trump Tragedy Is Dead” (Masha Gessen) ; and “On the Mueller Investigation, the Barr Letter Is Not Enough” (John Cassidy). For “the Barr Letter” itself see “The Justice Department’s Summary Of The Mueller Report.” My own immediately favourite ultimate reaction from those I have run across on Twitter came from Andrew Gillum, who ran such an impressive 2018 campaign for Governor of Florida. Is Jason Kenney’s United Conservative Party still inevitable winner of Alberta vote April 16, like Doug Ford PCs in Ontario? The two main contenders : Rachel Notley NDP and Jason Kenney UCP. 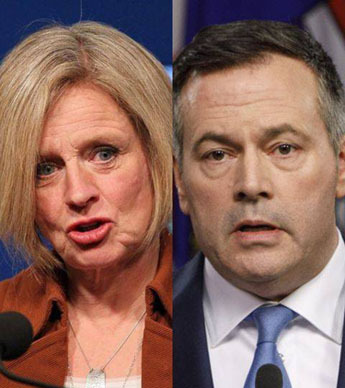 Yesterday Premier Rachel Notley finally announced that Alberta’s long-anticipated provincial election will be held some four weeks hence, on Tuesday, April 16! Most recently a few controversies over Mr. Kenney’s UCP have at least given Ms Notley’s New Democrats a little new hope. The smart money is still saying that this is Mr. Kenney’s election to lose. And he is a more experienced, seasoned, and intellectually heavy-weight conservative political leader than Premier Ford in Ontario. 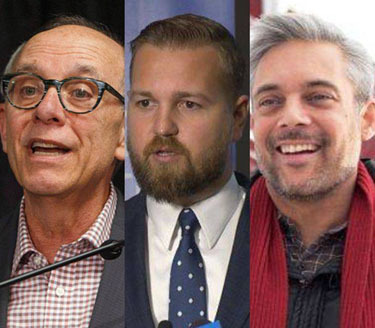 Three more also running (l to r) : Alberta Party leader Stephen Mandel, Freedom Conservative Party leader Derek Fildebrandt, Alberta Liberal leader David Khan. He has nonetheless lately been playing the usual mindless right-wing populist games to which conservatives across the country (and elsewhere) seem attracted at the moment. And it is at least interesting to think that, in the current Canadian political confusion almost everywhere, there is at least a slightly greater chance than there was a month ago that the very hard-working Rachel Notley could finally do as well as her fellow New Democrat John Horgan managed next door in beautiful BC, back in the spring of 2017. Whatever else, the forthcoming April 16 provincial election in Alberta is one of the two really big Canadian political events this year. 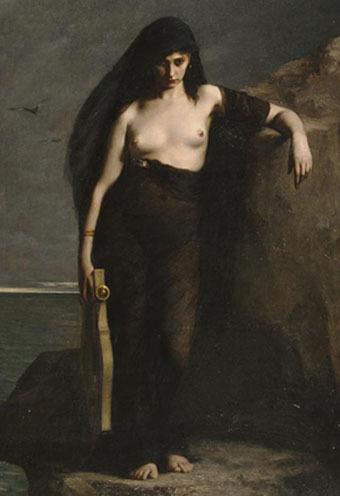 “Sappho” by Charles Mengin, 1877. Manchester Art Gallery, UK. When relief is needed from Canada’s intermittent bouts of feeling that, to stay relevant in the global village, we must do a bad job of imitating political craziness elsewhere, the editors on this site turn to me. Or so it all too often seems, waiting for the eccentric winter of 2019 to end. Lately I have myself felt a parallel driving impulse to turn to news of the day on a subject light years away from contemporary politics and economics — anywhere. If you really like books — not just as storehouses of information and entertainment, but as sheer physical objects — then you are bound to find the beautifully printed and bound Folio Society editions of classics in various genres attractive. 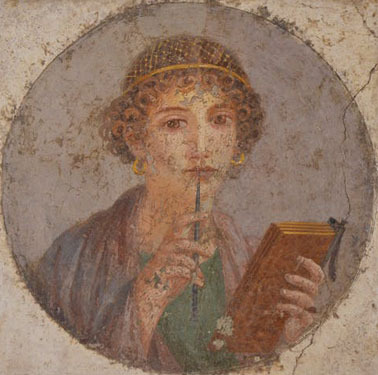 Fresco showing a woman called Sappho holding writing implements, from the Insula Occidentalis in Pompeii (55-79 AD), now on display in the Museo Archeologico Nazionale di Napoli in Italy. In all cases, however, I have inherited my current collection. (Well, I’ve just counted. It’s only three books altogether.) Although I have on various past occasions contemplated buying Folio Society books myself, I have always I think been finally deterred by the equally handsome price charged for these handsome volumes. 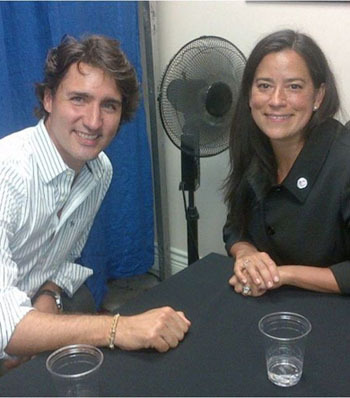 Jody Wilson-Raybould told Elizabeth May no one broke the criminal code and “that is no small fact … lost on most” so far? [UPDATE ON ELIZABETH MAY’S MARCH 1 DEMANDS BELOW. UPDATED AGAIN MARCH 10 ; AND YET AGAIN MARCH 30 : For March 30 update scroll straight to end of this page — where there are also now updates for March 31 and April 2]. 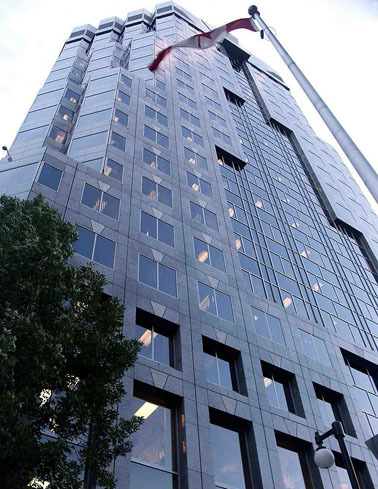 What it still seems most sensible to just call the SNC-Lavalin Affair 2019 (as in, eg, the Dreyfus Affair long ago in France) would be altogether beyond reason for many of us, if our only sources were the remaining mainstream media empires in Canada today — caught up in various almost alarming panic modes and navel gazings. Fortunately in this present age of high communications technology in the global village we also have so-called “social media” like Twitter. This “we’re-all-journalists-now” alternative to the MSM in the so-called “blogosphere” certainly has its own dangers. Travellers on these routes must proceed with care and caution. On the other hand, I’m finding Twitter a more honest and reliable and even congenial (well, sometimes) source of helpful democratic debate on SNC-Lavalin than our current Canadian MSM — now much less than they used to be in so many ways. Before listing my current top 4 twitter tweets on the SNC-Lavalin Affair 2019, in the immediate wake of Jody Wilson-Raybould’s February 27 appearance before the parliamentary committee studying the matter, I should also note that I have carefully read Ms Wilson-Raybould’s prepared statement to the committee. I watched some of her further appearances on TV. 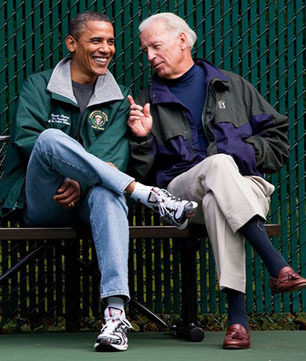 I once studied Canadian government and politics at university, long, long ago. I have worked in and around federal, provincial, and municipal governments in Canada (and the United States) for some five decades now. (And I can hardly believe this strange length of time myself, in my inevitable senior moments today!). (4) Intolerant Centrist on Elizabeth May : no laws broken. The Intolerant Centrist — aka “@lisa_m_228 … I am NOT the tolerant left. I say stuff, I curse, I’m not sorry and you liking it is the least of my concerns” — offered two tweets that made a lot of sense to me just after11:30 PM ET, February 27. Will Jagmeet Singh win in Burnaby South etc (and would he agree to buy Montana for $1 trillion US) ?? 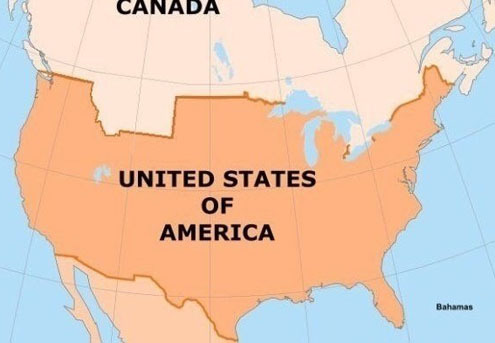 Someone has “started a Change.org petition calling for the US to sell the state of Montana to Canada for $1 trillion, and the idea is attracting a lot of attention” — along with the Burnaby South federal byelection on Canada’s Pacific coast. UPDATE 11:45 PM ET. Without getting into exact numbers, it now does seem clear enough that Jagmeet Singh has won in Burnaby South on Canada’s Pacific coast. The leader of the federal New Democrats finally has a seat in parliament, from which to bully the nation (s). All good for Canadian democracy. Meanwhile, as widely predicted, Scot Davidson has kept the former Conservative seat of York-Simcoe north of Toronto in the Conservative camp. Congratulations to the winners, and everyone else who ran. This is a crazy country, but (for its size, in several senses) great enough nonetheless. Can Justin Trudeau be defeated Oct 21, 2019 (& what do Lester Pearson and early Pierre Trudeau say) ?? If “good fences make good neighbours,” would Trump’s southern border wall make better neighbours of Mexico & USA? Will deposing moderate Malcolm Turnbull as Australia’s PM finally lead to Australian Republic of his dreams? Has Donald Trump pushed us into a new age of political mendacity, like Orwell’s time between the two world wars?